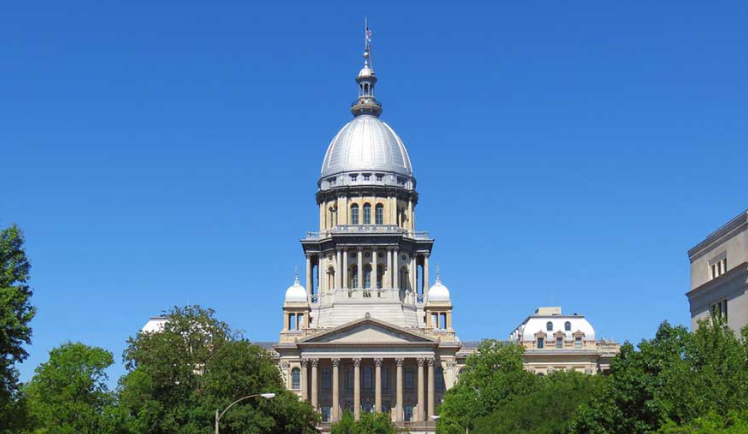 As we begin the year with the new 101st Illinois General Assembly – including more than 40 new legislators – embarking on their spring session in Springfield, the hospital community faces many challenges, including continued state budget pressures and deep concerns with Medicaid managed care. IHA is poised and ready to serve as your trusted voice on these and other key healthcare issues to support you in caring for your communities and transforming the healthcare delivery system. This event will be a prime opportunity for you to meet your state legislators to discuss critical healthcare issues. If you have questions or need more information, contact Nichole Magalis at 217-541-1162 or nmagalis@team-iha.org. Make sure to let your legislators know that you will be at the reception.